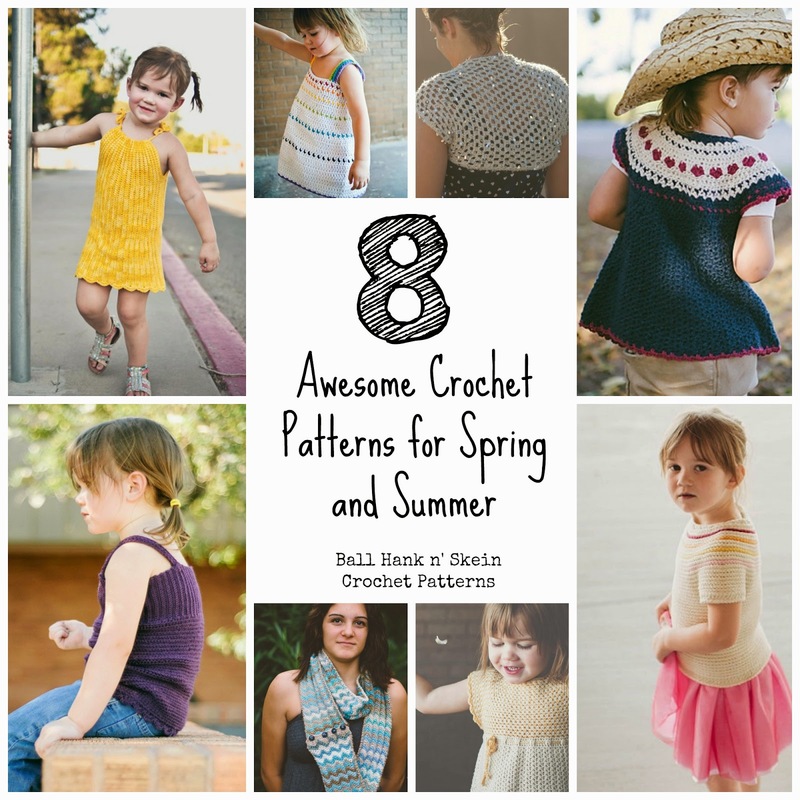 For people like me who cannot put down the hooks for the warm weather, we need a few extra patterns in our stash that scream spring and summer! I have gathered some of my favorite warm weather patterns for you you to check out. Enjoy!